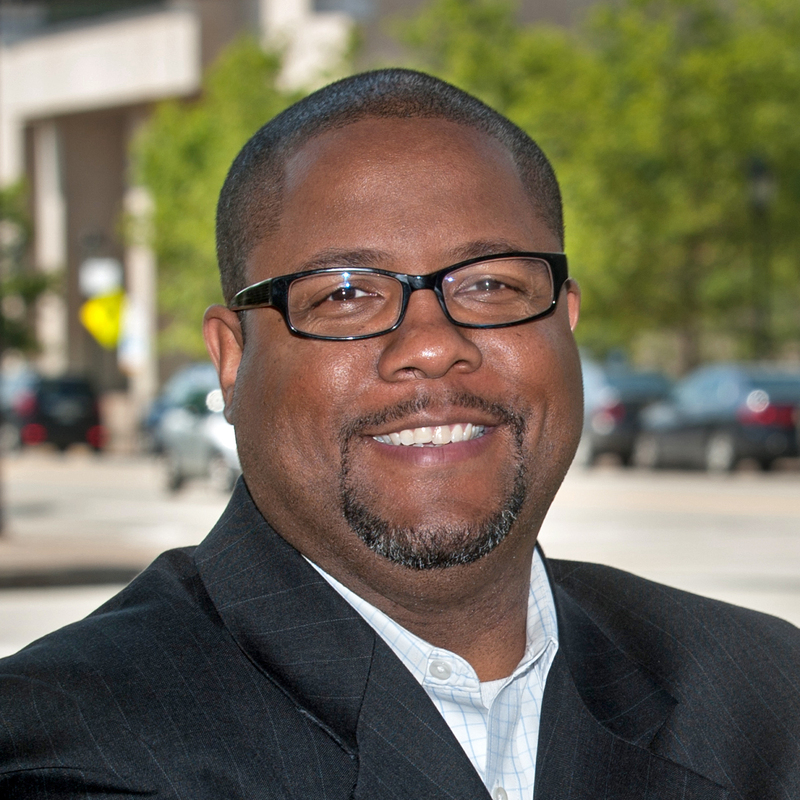 H. Richard Milner IV is the Helen Faison Professor of Urban Education, Professor of Education, Professor of Africana Studies (by courtesy), and Professor of Social Work (by courtesy) at The University of Pittsburgh's School of Education, and director of Pitt’s Center for Urban Education. He was previously the Lois Autrey Betts Associate Professor of Education and Human Development, Associate Professor of Education and a founding Director of the Learning, Diversity and Urban Studies Program at Vanderbilt University’s Peabody College of Education and Human Development. He also held academic appointments in Vanderbilt’s Department of Teaching and Learning and Department of Leadership, Policy, and Organizations (by courtesy). In 2006, Dr. Milner was awarded the SCE Early Career Award of the American Educational Research Association. His book, published in 2010 by Harvard Education Press, is: Start where you are but don’t stay there: Understanding diversity, opportunity gaps, and teaching in today’s classrooms has been recognized with two awards: (1) the 2012 American Association of Colleges for Teacher Education Outstanding Book Award, and (2) a 2011 American Educational Studies Association Critics’ Choice Book Award. Currently, he is Editor-in-chief of Urban Education and co-editor of the Handbook of Urban Education with Kofi Lomotey, published with Routledge Press in 2014. He earned his M.A. and Ph.D. from The Ohio State University in Educational Policy and Leadership. His research, teaching, and policy interests include urban education, teacher education, African American literature, and the sociology of education.